Today, I would like to inform you through this article hazards of eating at night or late night since most of the working professionals and busy individuals today end up eating late at night, and over a period of time, they happen to suffer from the symptoms of GERD. Read on to learn how harmful it is to eat at night. Once a restaurateur visited me with the symptoms of heartburn, hoarseness of voice and a chronic dry cough. He told me that he always would leave his restaurant at 11 pm daily. After arriving at his home, he would have his dinner and then go to bed. 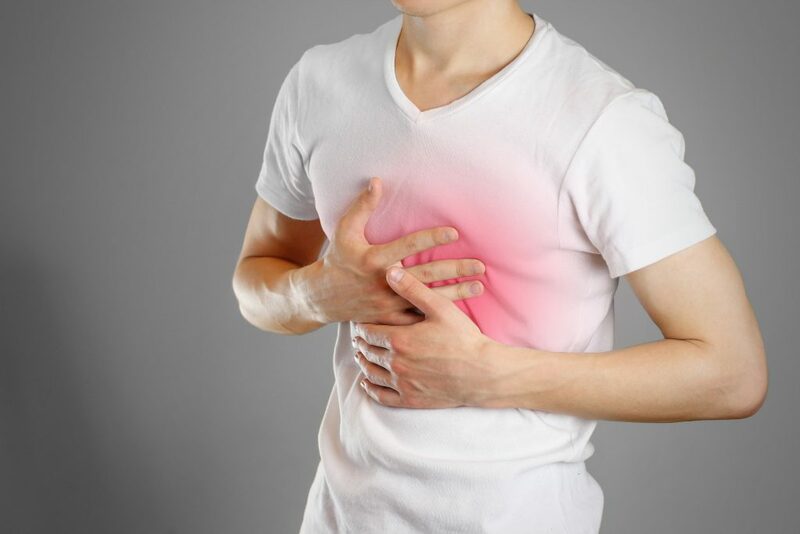 His problem was acid reflux, which is also called as GERD (Gastroesophageal reflux disease). GERD has become as common as an epidemic, particularly in metro cities in India where the lifestyle of youngsters is uncertain and unhealthy. It is markedly increased since a decade or so. In many cases, the patient presents himself with vague symptoms such as chronic dry cough or postnasal drip which they may term as a sinus problem without any digestive symptoms. This is known as the “silent” airway reflux. Chronic untreated reflux can lead to oesophageal cancer. In the conventional treatment, the drugs used to treat reflux are proton pump inhibitors which do not always work and increase the risk of oesophageal cancer when used for a long term. Think, which things and habits are responsible for these grave developments? The answer is eating late at night which is the most common cause found after evaluating most of the patients’ history who visited me for GERD treatment. Some of the other major causes of GERD are poor diet, eating at irregular intervals, and consumption of sugar, soft drinks, and processed foods. The dinner time is often overlooked. In a metro city like Mumbai, the dinner time gets easily pushed back by longer working hours and it is further delayed by activities, such as shopping, exercise, and leisure activities. Eating late at night is often accompanied by overindulging because many people skip breakfast and consume only a sandwich at lunch. Thus, the evening meal becomes the largest meal of the day for them. After eating dinner to your heart’s content, most of the people rest on the sofa to watch television or switch to work on the laptop. This scenario is most commonly seen in a corporate set-up, where people keep slogging earn money at the cost of their health. As the days pass, your body gives up at some moment of time and starts showing up symptoms like these. It is important that after eating one should stay upright because the gravity helps to keep the food in the stomach. Reflux occurs as the acid spills out of the stomach, ascends into the esophagus, and causes a heartburn and dry cough. Hence, lying down with a full stomach makes reflux more likely. In a normal healthy young individual, the stomach normally takes a few hours to empty after having a moderate size meal. In older people or those who suffer gastric reflux, stomach emptying is often delayed. Needless to mention that if you have an after-dinner dessert or a bedtime snack then reflux is a natural consequence. Dessert contains high amounts of calories, carbohydrates, and fats. High-fat foods often create reflux by slowing digestion and relaxing the stomach valve, which normally prevents this condition. If you have a reflux which is of a silent variety, it is often mistaken for conditions such as sinusitis, allergies, and even asthma. For the patients with GERD, eating during the day won’t be a problem, but dining too late is often the sole cause of this disorder. It becomes very difficult to change the timing of their meals as they struggle to complete and prioritize their work. So, they happen from GERD. To stop the remarkable increase in the reflux disease, we have to stop eating at least two to three hours before the bedtime. For many people, eating dinner early is a significant lifestyle shift. 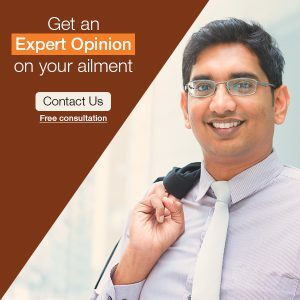 You will need to follow well-planned breakfast, lunchtime, and fixed time for evening snacks when it comes to homeopathic treatment which is highly effective in treating GERD safely. I would truly give credit to the patient’s patience, strict diet control, and compliance with the same rather than medications since medications will help to curb the gastritis issues but a major role will be played through how the patient maintains his food diary which will help in promoting and maintaining recovery. To help my restaurateur patient recover as soon as possible, I told him to eat dinner before 7 pm and to follow this regularly. His reflux was completely settled within six weeks of homeopathic medicine and with the correction of dietic errors. He then turned a diligent person who would follow his dietary plan as per his specific healthy food time-table. He complimented me for counseling him and making him understand the role of diet in his life and work.